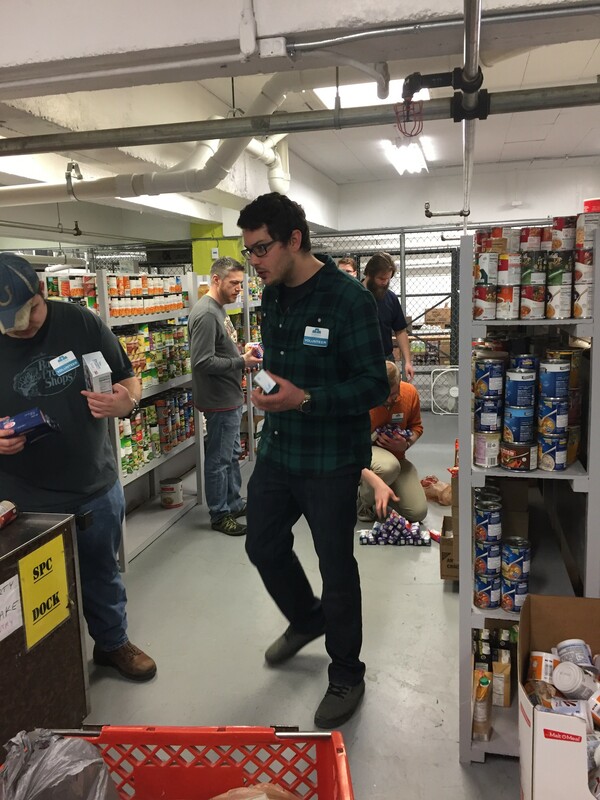 The LashBack team has completed multiple volunteering events in St. Louis in the past few months. 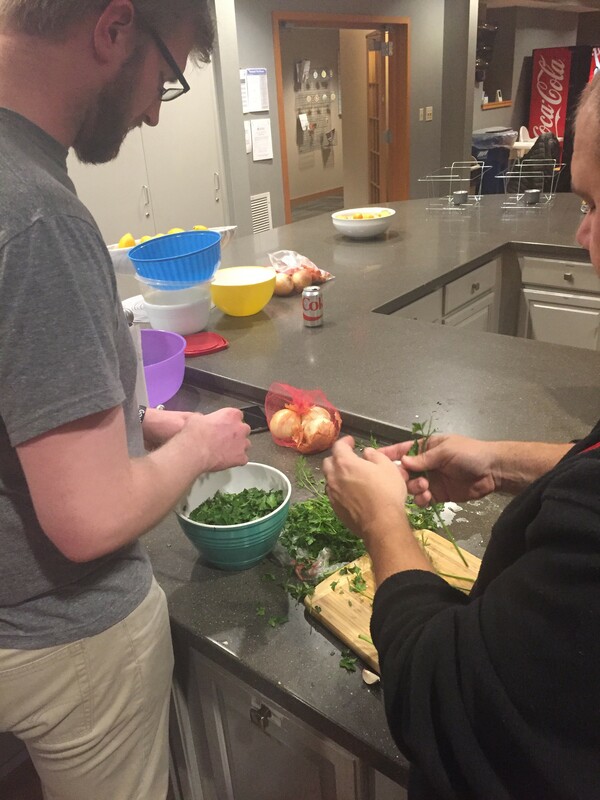 We are planning to make this a regular occurrence to better the community around us. 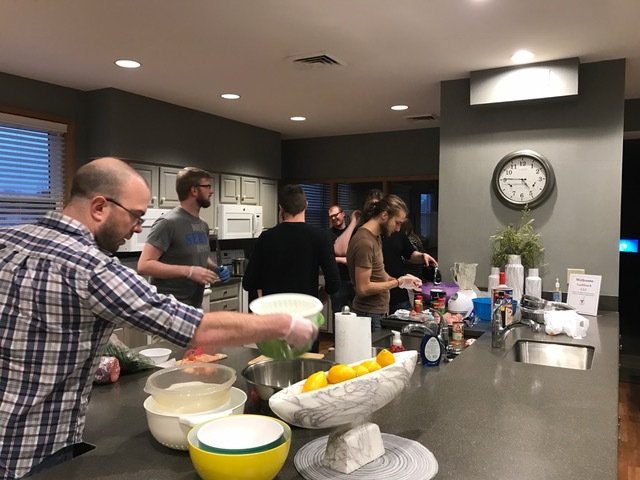 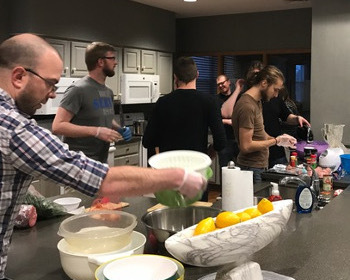 Late in 2016, the LashBack team procured, prepared, and cooked food for all of the families staying at the Ronald McDonald House. 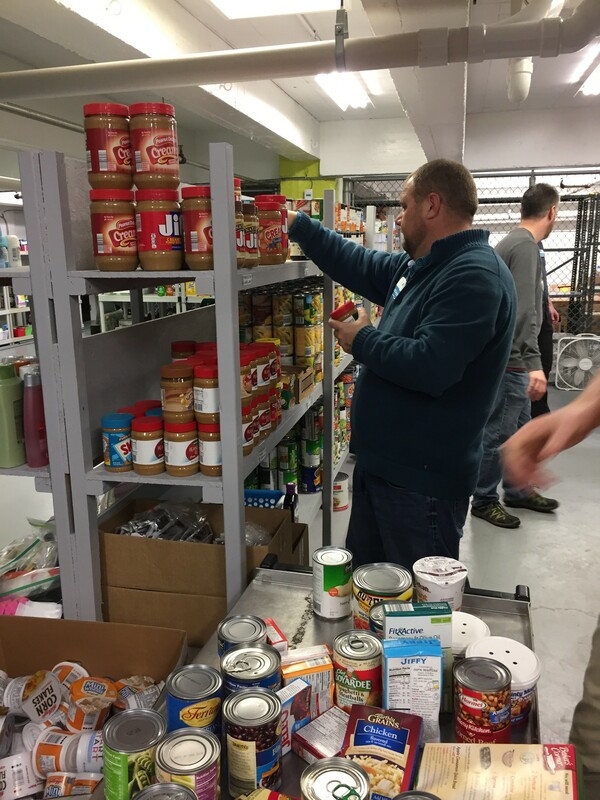 LashBack also recently assisted St. Louis’ St. Patrick Center, volunteering in the grocery area, sorting and then stocking food and other miscellaneous items. 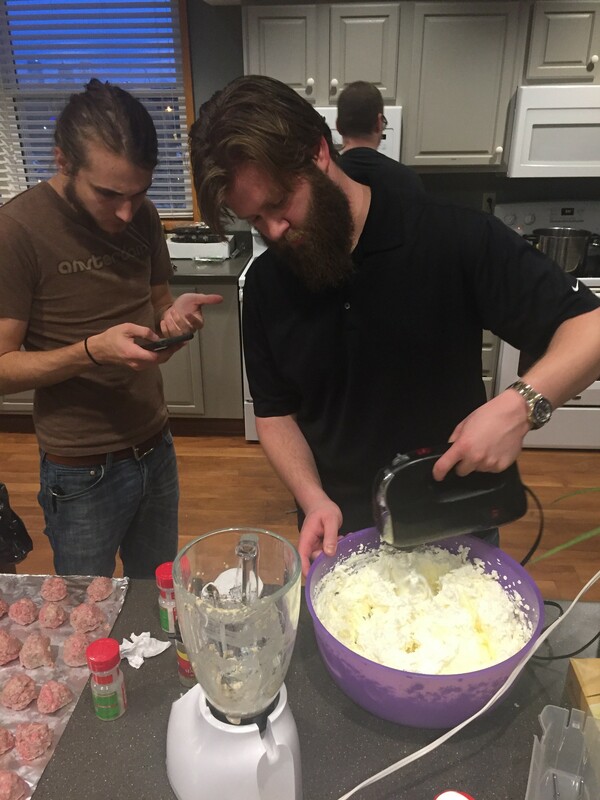 We are proud to help the local community and look forward to many other events in 2017!